Resort area lake home on Beaver Lake ! Solidly built comfortable home is right down the road from public boat launches and marina at Rocky Branch recreational area. Hobbs State Park is nearby with hiking and biking trails. Storage shed and boat shed in backyard keep your boat and lake gear safe. 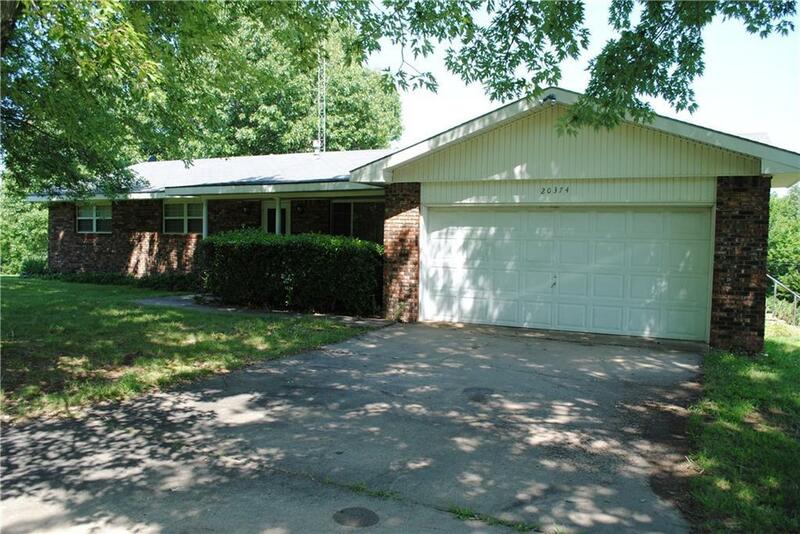 With 3 bedrooms and two baths, all on one level, no need to worry about steps or stairs. Wood stove in living room adds that extra touch in winter. Enjoy the wildlife from your deck and expansive back yard ! Make an appointment today !